Whether shopping for a new vehicle, appliances, or windows and patio doors, consumers today have become increasingly energy conscious. Simonton achieves the second-highest overall satisfaction score in the 2013 Windows and Patio Doors Satisfaction Study among customers who purchased Low E-coated glass, compared with customers who purchased from other brands ranked in the study. Simonton also achieves one of the highest scores among customers who purchased ENERGY STAR® qualified windows and patio doors, compared with those who purchased from other brands included in the study. 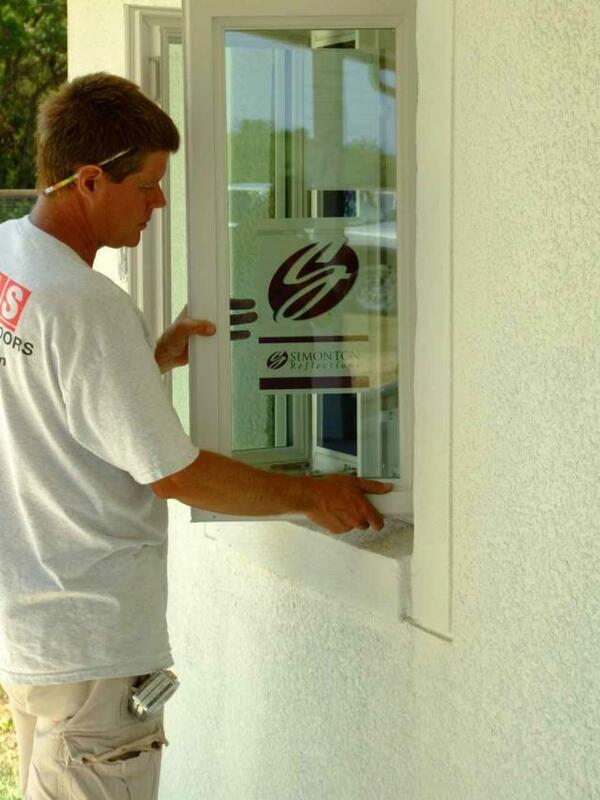 We provide Simonton Windows for Atlanta Replacement Window needs to our homeowners. We specialize in Atlanta Replacement Windows. Our goal is provide the most reliable window in the industry. We provide excellent service and expect the same from our window manufacturer. We have found that Simonton Window’s customer service exceeds our expectations. Thanks to Simonton Windows we are able to be bring our customers excellent products backed by excellent service. Simonton excels in Ordering and Delivery——- the most important factor in the study——- receiving the highest ratings in two attributes of the factor: Ease of customizing size/shape and Condition of products at delivery. Fully 92% of Simonton customers indicate receiving their windows and patio doors exactly as ordered. 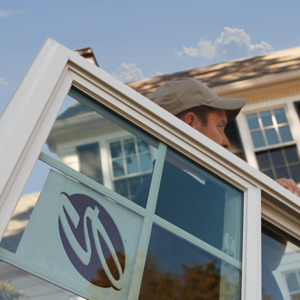 Our homeowners are always happy with the turn-around time for their windows in Atlanta.